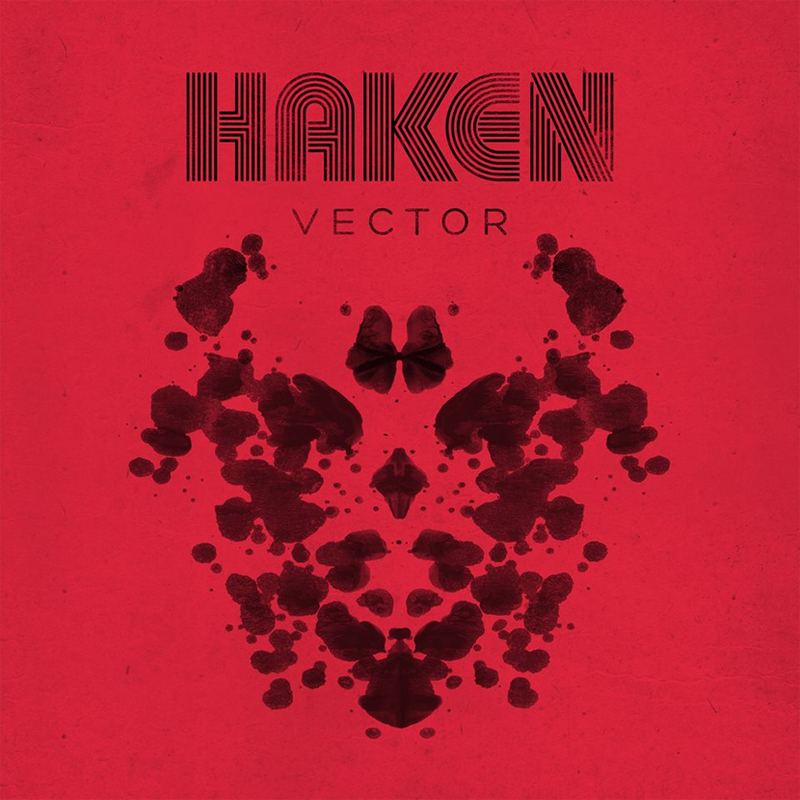 UK prog metallers Haken have announced that their fifth studio album will be released on October 26 via InsideOut under the title of Vector. The effort was self-produced by the band, with former Periphery bassist Adam “Nolly” Getgood handling the engineering and mixing duties. In related stuff, the group has announced a fan competition where your artwork could potentially be immortalized as an etching on the fourth side of the vinyl LP release. More details in the embedded video player.